Writing for scholarly journals: Getting published in a regional ageing journal. The workshop will be interactive and include open discussion. Professor Lynne Parkinson is a Fellow of the Australian Association of Gerontology, and Editor in Chief of Australasian Journal on Ageing. She is a population health gerontologist examining impact and management of arthritis and comorbid conditions; encompassing epidemiological, health outcomes and quality use of medicines research, primarily based within the Australian Longitudinal Study on Women’s Health. 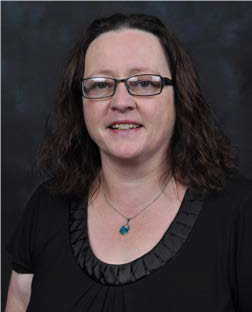 She is currently a Professorial Research Fellow with the Health Collaborative Network at Central Queensland University, based in Rockhampton, Queensland. 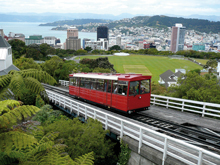 Associate Professor Stephen Neville, is Head of Department (Nursing) at AUT University, Auckland, New Zealand. 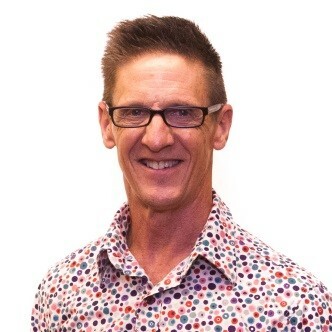 Stephen’s research interests relate to the health and well-being of older citizens, particularly those who are marginalised, as well as health workforce development. 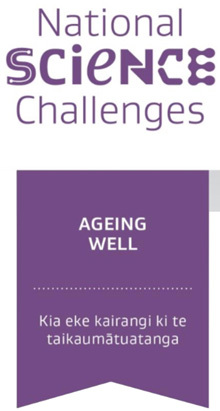 He is particularly interested in the socio-cultural aspects of ageing. His current research explores the barriers and enablers to older people being able to socially engage with their local rural community. He is the current President of the New Zealand Association of Gerontology, and an Associate Editor of the Australasian Journal on Ageing. 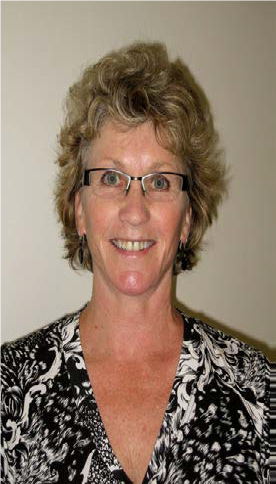 Associate Professor Debra Waters is a Director of Gerontology Research, School of Physiotherapy and Department of Medicine, Dunedin School of Medicine at the University of Otago. Her broad research area is gerontology with a special emphasis on sarcopenia and frailty. Her studies focus on community-based falls prevention, self-management of chronic conditions, and life-style interventions for obese, frail older adults. She also holds research appointments at the University of New Mexico Health Sciences Center, School of Medicine and Veterans Administration Health Systems Center, both in Albuquerque, New Mexico. She also collaborates with colleagues at the Institute of Aging in Toulouse, France. In addition to research, she is actively involved with Age Concern Otago and Otago Partners for Elder Needs.